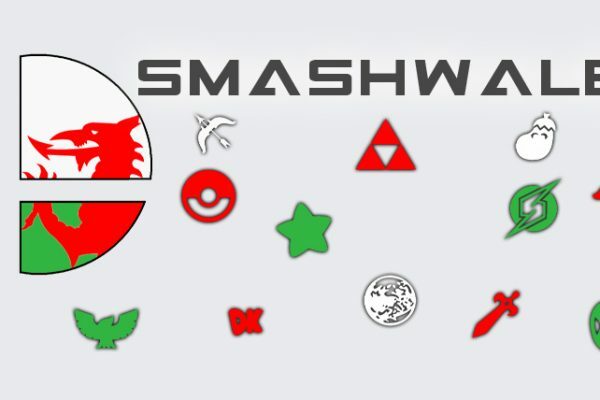 Welsh dedicated Nintendo group ‘Nintendo South Wales‘ is back with another free video game event, this time it’s our annual ‘Splattlefield’ event. Only this time there’s a twist. This years’ Splatoon 2 competition will focus on Splatoon 2’s oft-forgotten but no less excellent co-op side mode ‘Salmon Run’, with prizes for the teams that bag the most power eggs. If you know your Steelhead from your Steel Eel, your Drizzler from your Scrapper then perhaps this is the job for you. 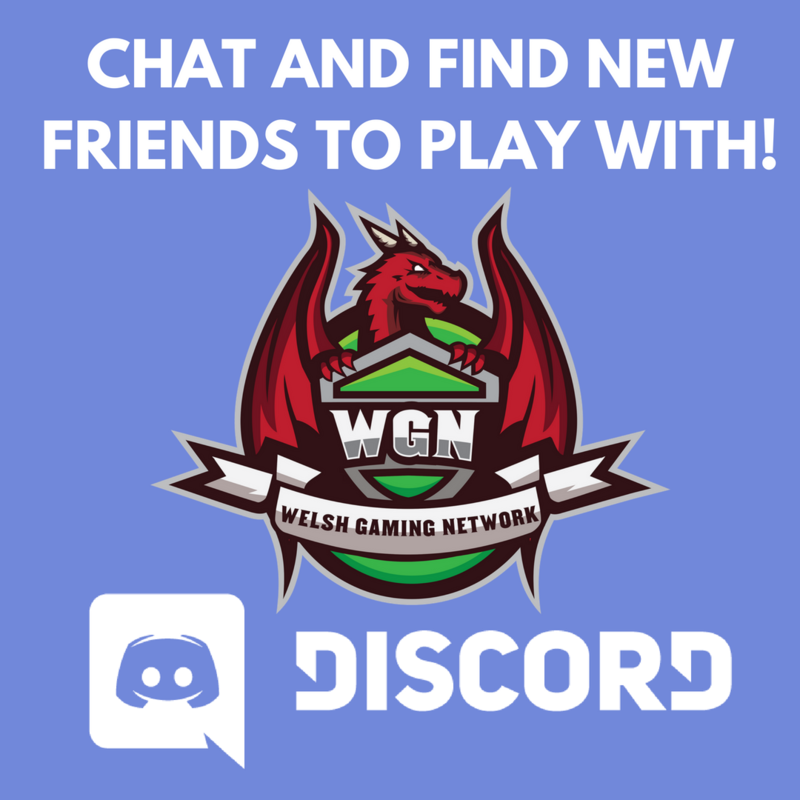 Competition details will be announced in the future. Also, free play Super Mario Party for Nintendo Switch and Super Smash Bros. for Wii U will be available all day. 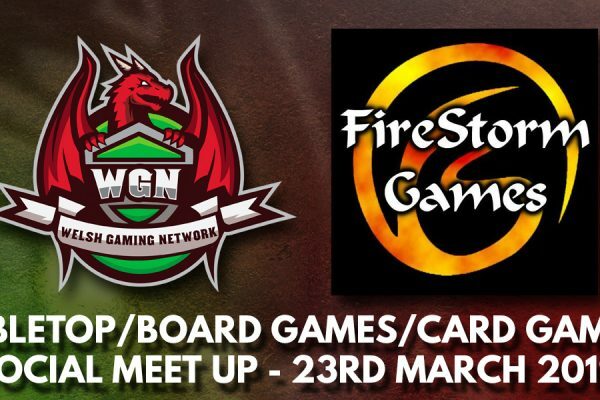 Attendees are also welcome to bring along their own portable Nintendo systems and games to play alone or with others. 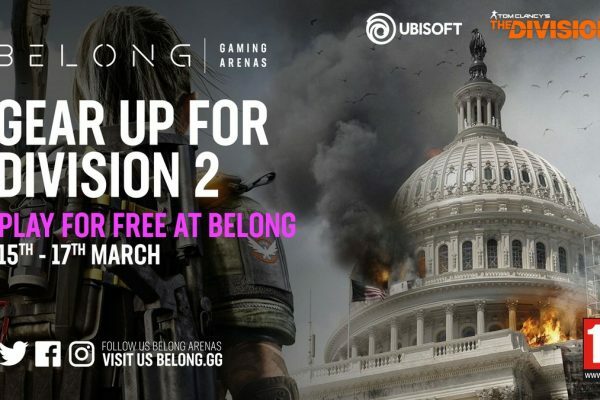 Events are 100% free and open to local gamers of all ages. 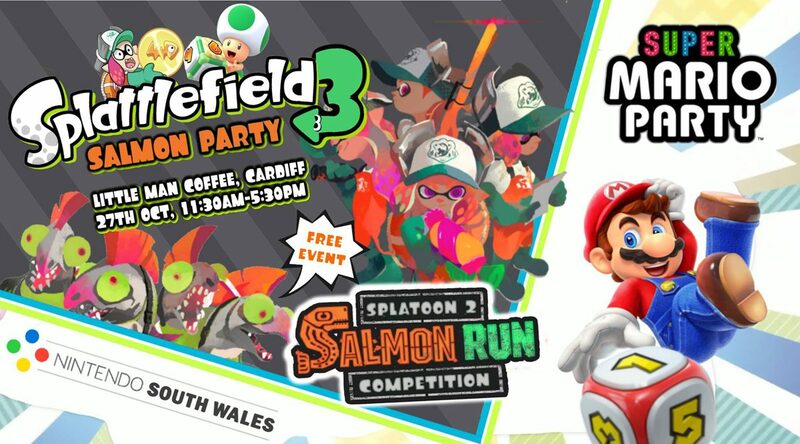 Splattlefield 3 will be held at The Little Man Coffee Company, Ivor House, Bridge Street, CF10 2EE Cardiff on Saturday 27th October from 11.30am til 5pm and is a free event.